Tripode G6 - a cheerful light, easy and of understated elegance. 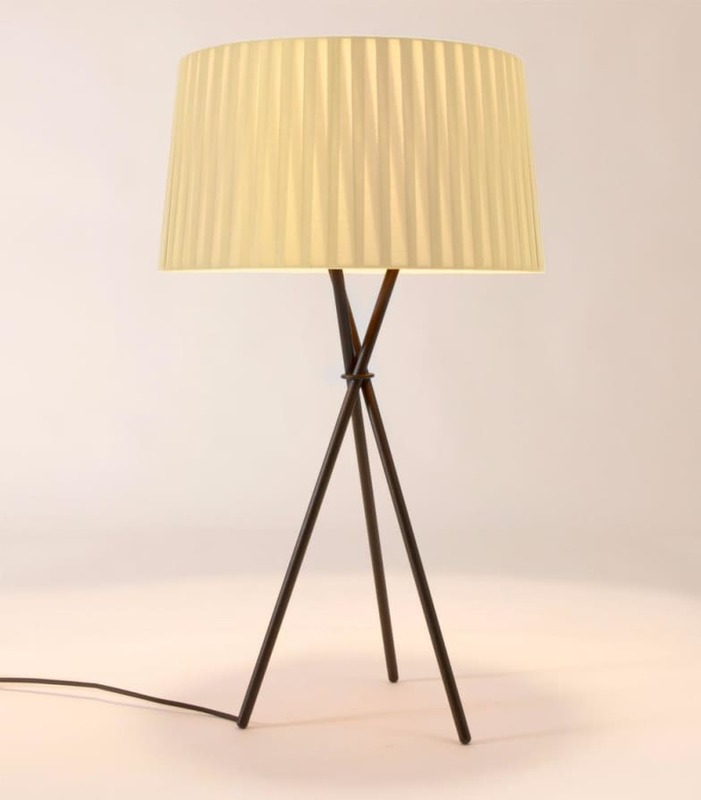 The filigree tripod, which gave its name to the lighting series, wearing a large lampshade made ​​of paper tape, available in different colours, also in the new 3 raw colours. Just like the floor lamp Tripode G5 the table light is ideal for informal furnishing. The Tripode lighting family is completed by the smallest, but no less evocative member - the Tripode M3 table lamp. Do you have a question about "Tripode G6"? How can we contact you?